HB Digital specialists in all aspects of home audio cinema and home automation systems. HB Digital specialises in the design, supply & installation of a full range of MATV, SMATV and full IRS aerial / satellite systems. HB Digital supply and install a full range of domestic aerial and satellite systems to suit your needs. 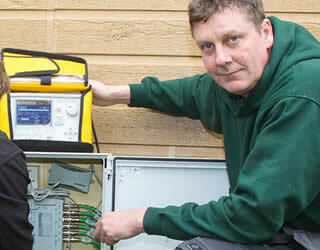 HB Digital specialise in the supply, installation and maintenance of a full range of business telecom systems. HB Digital supply and install a full range of WIFI systems and offer a comprehensive network cabling and testing service. 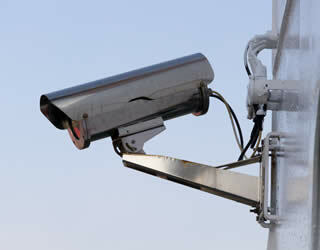 HB Digital have years of experience in the supply and maintenance of a wide range of CCTV systems. We specialise in the design, supply and installation of a full range of MATV, SMATV, and full IRS TV aerial / satellite systems. We supply and install a full range of domestic Freeview® TV aerials and satellite systems to suit all of your needs. We supply and install a full range of WIFI systems, offering a comprehensive network cabling service including solutions and testing. 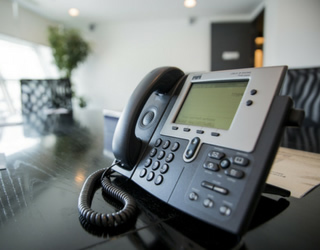 We specialise in the supply, installation and maintenance of a full range of business telecoms systems. We can design and implement a system that will allow the user to watch films or listen to music in any room taking the media from a central server. 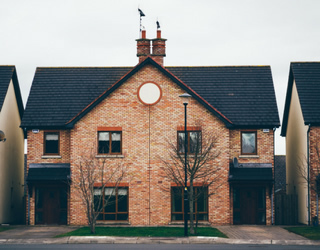 From upgrading your existing CCTV system to having a full system installed from scratch, HB Digital offer a range of services. 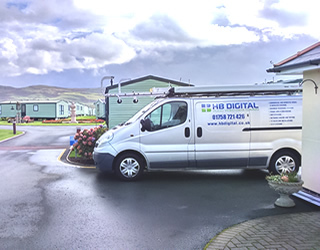 HB Digital specialise in TV aerial and satellite installations, business telephone systems, Data network, WiFi systems and CCTV systems, for both the domestic and commercial markets. HB Digital is a rapidly growing business that has achieved exceptional results, winning a number of large contracts for TV aerial & satellite and commercial telecoms systems, gaining a good reputation for our reliability, professionalism and expertise within not only the commercial sector, but also by looking after our domestic TV aerial and satellite customers.